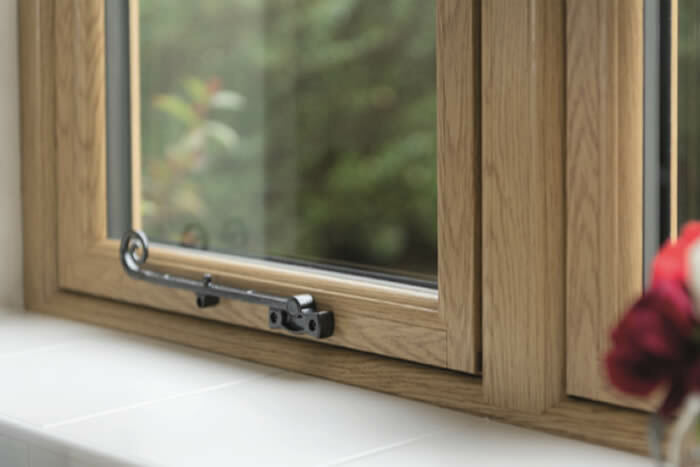 What are Decorative horn windows? 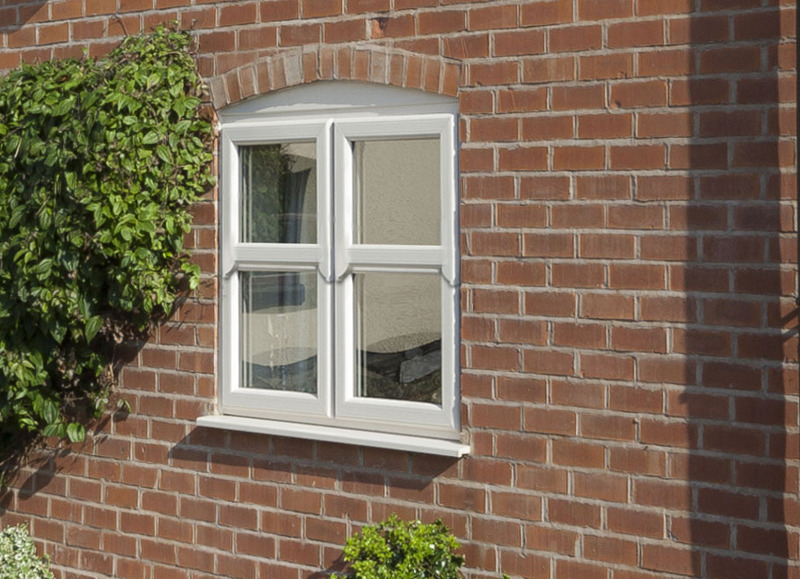 One of the most authentic uPVC window options, decorative horn windows help properties achieve a true classic appearance thanks to one key traditional feature: The run-through sash horn. 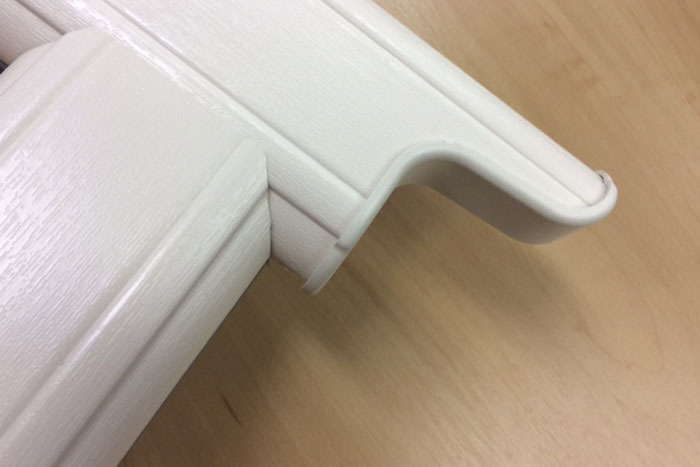 Sash horns were originally required to strengthen the mortice and tenon joints of timber frames and accommodate the glazing weight, however, despite being made redundant nowadays Fitters can integrate them for an elegant decorative touch. 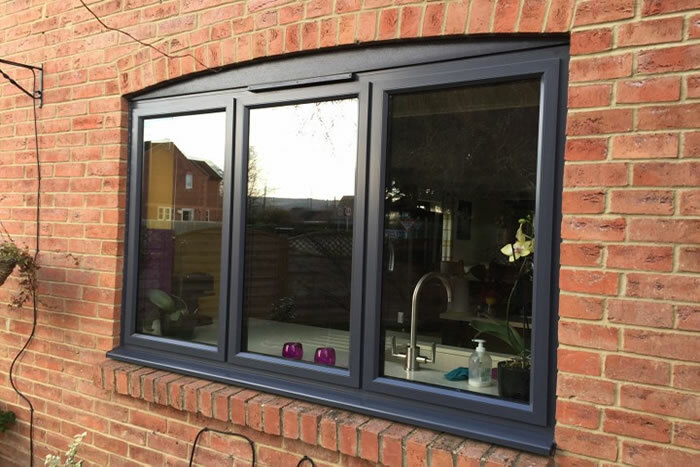 Decorative horns work in tandem with Georgian bars and equal sightlines to deliver the ultimate authentic window fit for the modern age. 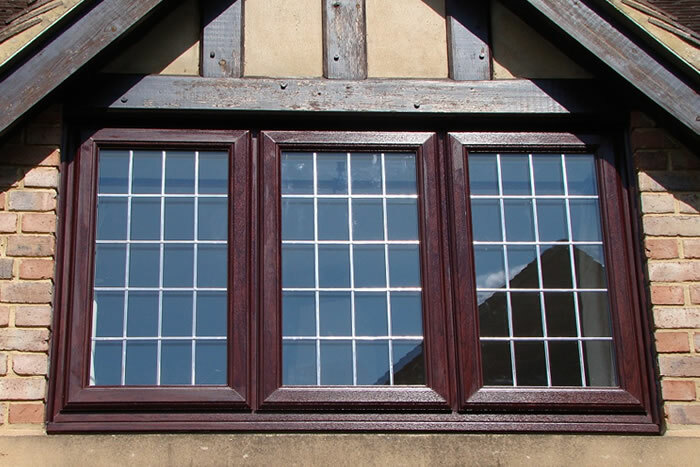 Decorative horn windows reduce energy and heating costs, providing better thermal performance than original timber frames to keep spaces comfortable. 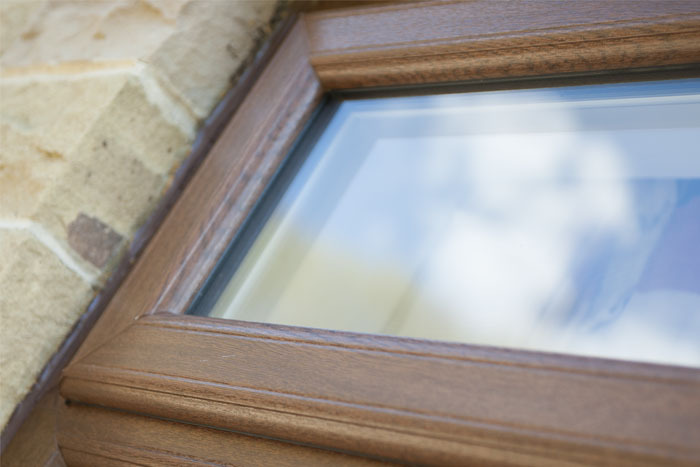 Multi-point locking is integrated into all decorative horn windows as standard, allowing homeowners to feel safe and secure. 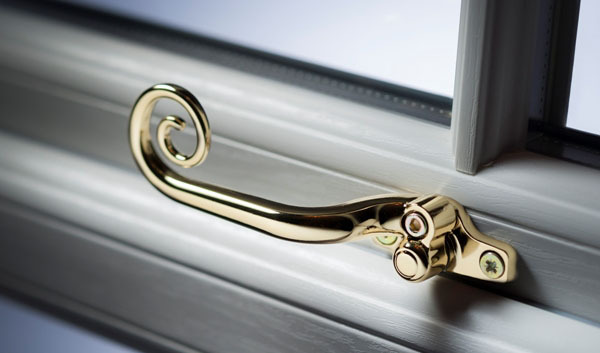 Each decorative sash horn comes included in ‘run-through’ fashion as opposed to ‘stick-on’, capitalising on the true authentic appearance by having it be part of the actual uPVC frame. 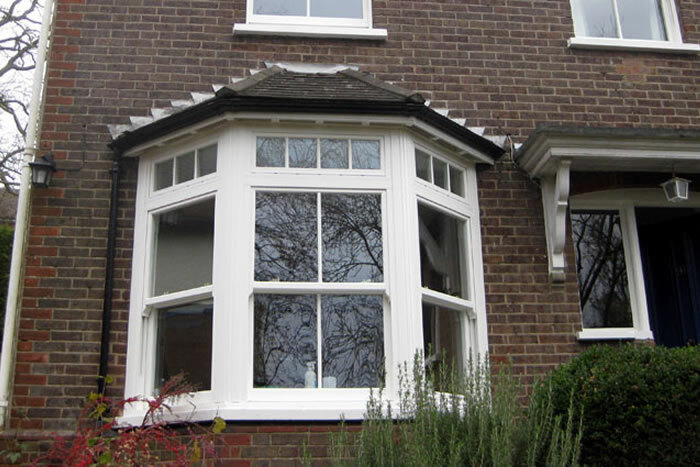 They’re the perfect finishing touch for traditional property homeowners looking to swap out their existing timber sash windows for replacements that look equally attractive but with all the low-maintenance benefits found with modern materials. 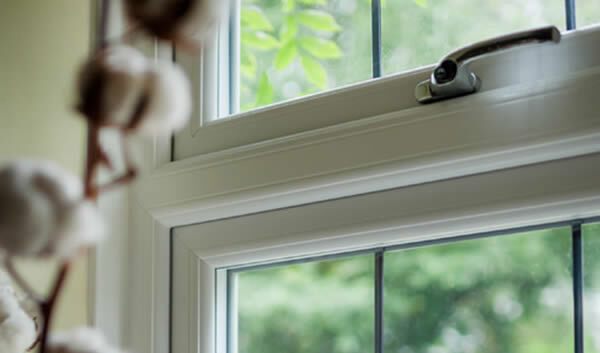 Getting your new decorative horn windows has never been easier. 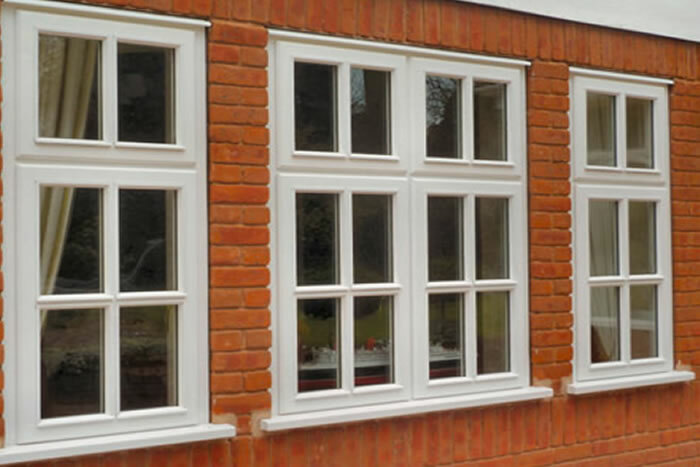 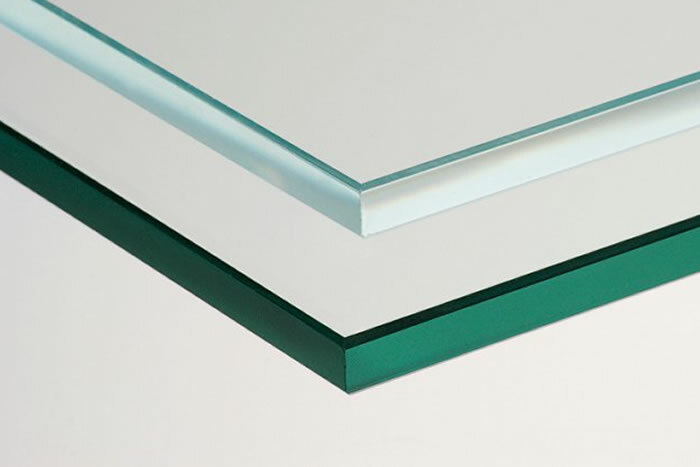 Use our quote system to fill in your details and we will help you design your new windows. 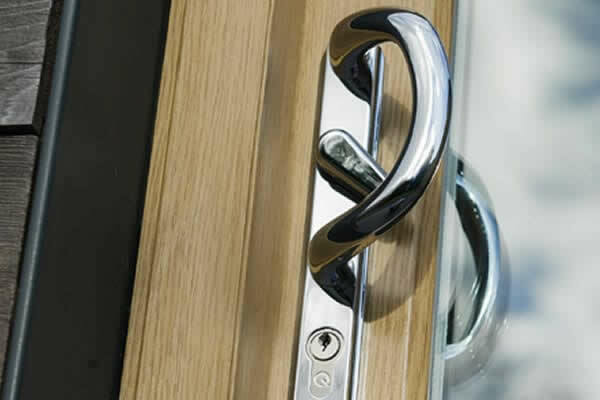 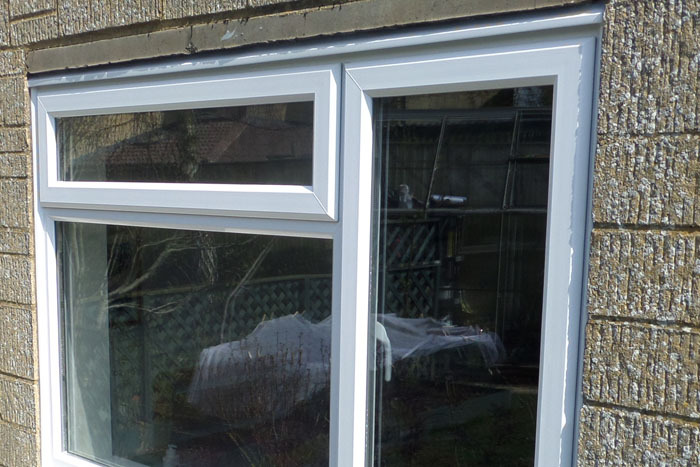 Based in the UK, we have large amount of different styles of tilt & turn windows and uPVC doors. 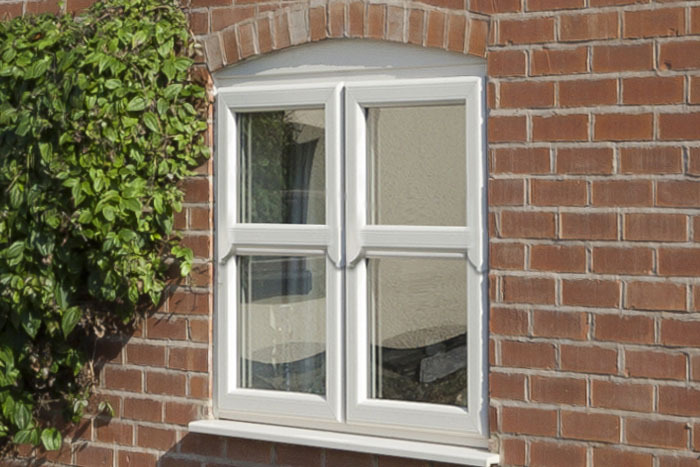 Decorative horn windows are exactly what they say on the tin, being a traditionally-style window design that seamlessly integrates a run-through sash horn within the uPVC frame. 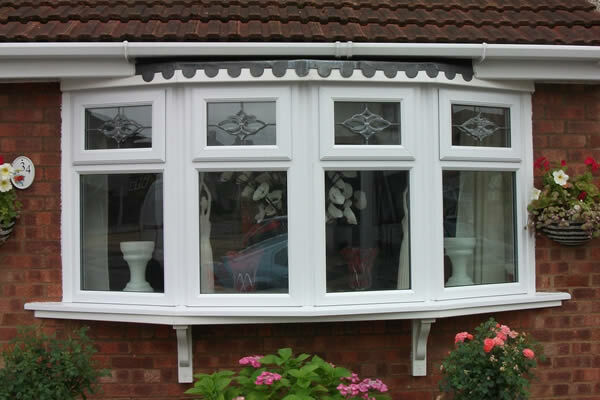 This feature makes any home look incredibly authentic on top of easy function and great performance. 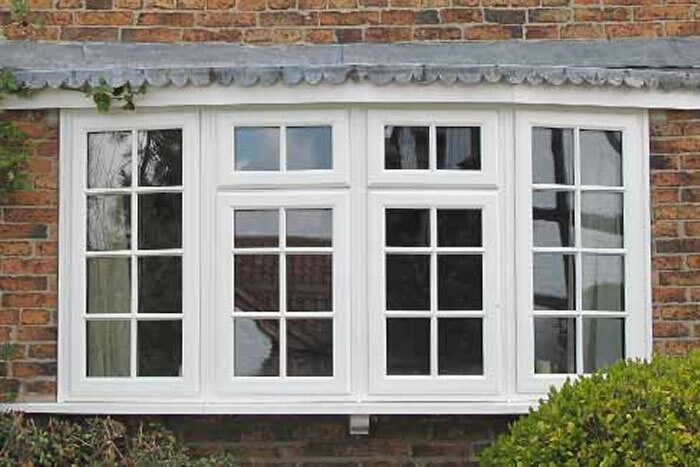 Are Decorative horn windows energy efficient?